It can be difficult to find the right car for you and your family, but if you are looking for a used Volkswagen in Devon, then you can trust our team of professionals to help you. We know that everyone wants something different from their car, and that’s why we treat all of our customers as individuals and work hard to provide you with the perfect vehicle for you. 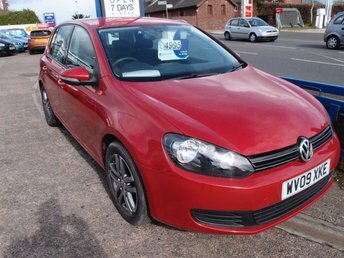 Once we have found your dream VW in Devon, we can provide you with expert financing. 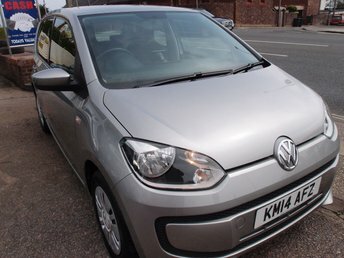 When you are looking for a used Volkswagen for sale in Devon, you will have a few models to choose from, especially if you shop with us at Riviera Car Centre. From the spacious Passat Estate that is ideal for your growing family to something a little smaller and sportier like the Volkswagen Golf, we work hard to have a wide selection of Volkswagen used cars in Devon. The first thing that we will do as your Volkswagen dealer in Devon is talk to you about what you are looking for in your new car. This will help us to narrow down your selection and find one that will meet your needs and your budget. Afterwards, our service and financing experts will put your mind at ease. At Riviera Car Centre we don’t just offer great VW approved used in Devon, we also provide you with the financing that you need. If you are 18 or older we will work with you to finance your new car. Because we have a great relationship with a number of credit providers, we will work hard to make sure that you get the best deal when financing your vehicle. To learn more about how to find and finance your new dream car, visit us or call on us today. We are happy to talk to you about the average Volkswagen price in Devon so that you can prepare for your purchase and so that you can bring your dream of owning a Volkswagen to life.